Brief encounters with former King Mihai I of Romania. Over the years, through the former king, the Royal House of Romania had many chances to write history, but somehow failed to do so. Ironically enough, both the people and the king failed each-other. 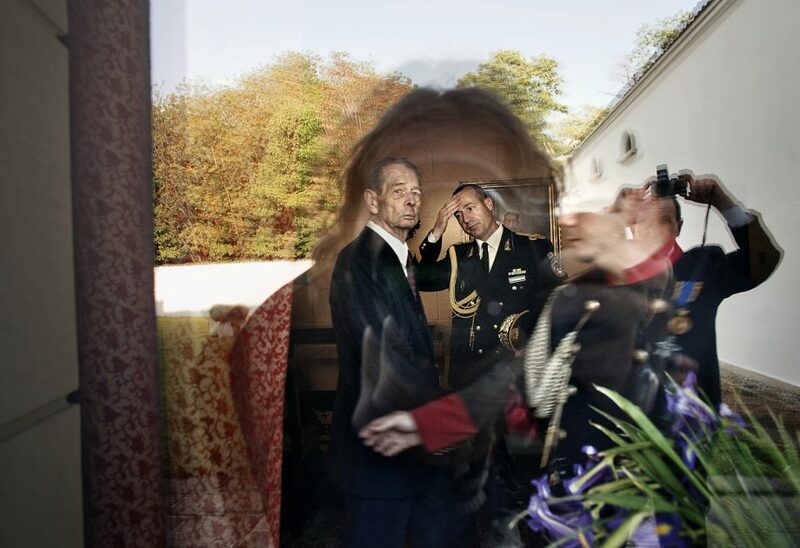 Former Romanian King Michael seen through a window at the end of a Garden Party ceremony marking King’s Day at the Elisabeta Palace, the official residence of the Royal Family in Bucharest, on May 12, 2011. 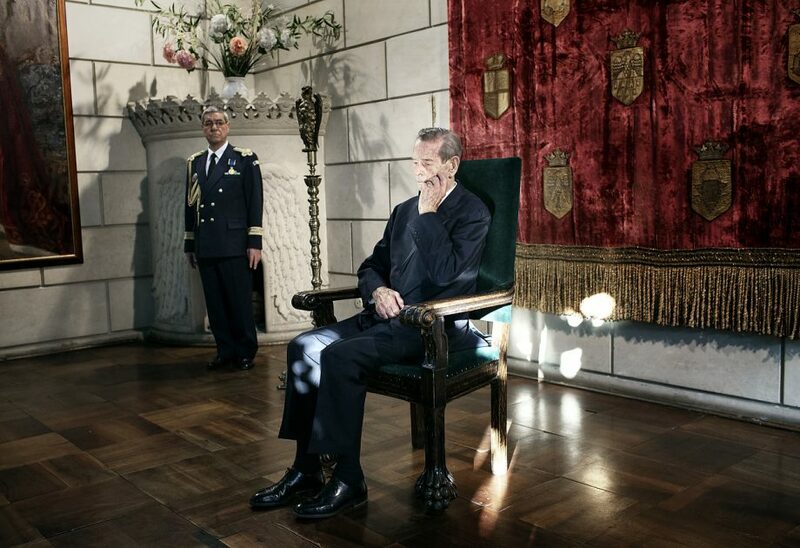 A lawyer for Romania’s 89-year-old deposed king says the former monarch has decided to sever his family’s ties to an ancient German royal dynasty that gave Romania its royal family more than a century ago. Ex King Michael signed a decree ending “historic and dynastic links” with the House of Hohenzollern, which gave Romania its first king, Carol I, who was crowned in 1881. 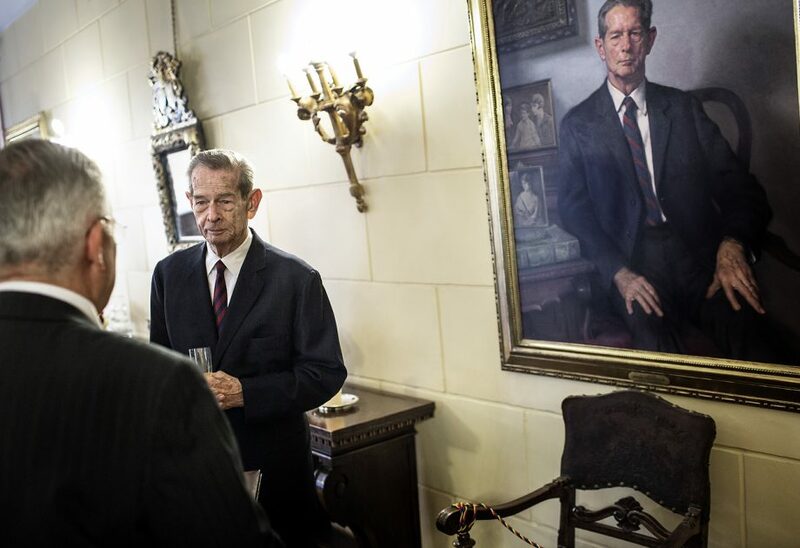 Former Romanian King Mihai I greets his guests, as seen in Bucharest, on October 25, 2012. Former Romanian King Mihai I awarded royal distinctions to various local and international personalities to honour his 91st birthday.